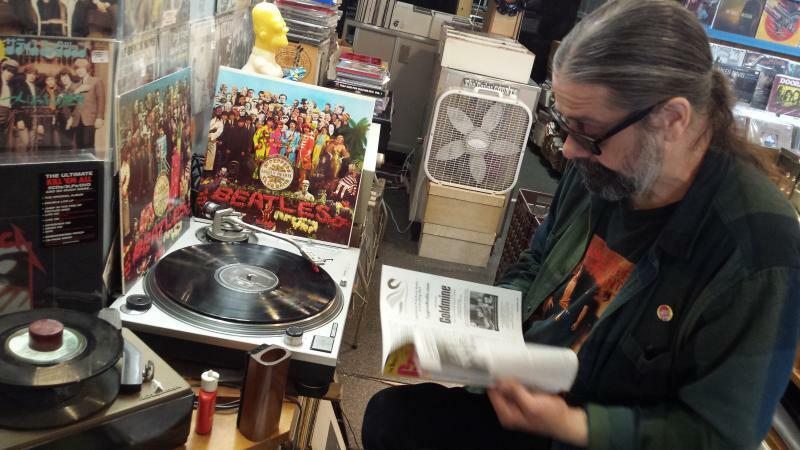 Jeff Wilson of North Street Records in Uptown Normal suggests the new Beatles Christmas box set for the Beatles fan who has everything. The box set was released Dec. 15. The Beatles released a Christmas "message disc" each year from 1963-1969 for fan club members only. When The Beatles disbanded in 1970 (and were barely speaking to each other), their record label released a compilation album of the previous years messages. Forty-seven years later, a box-set containing each years "flexi-discs" as well as detailed liner notes and artwork will be in stores for a list price of $80. The limited edition set will include seven 7-inch colored vinyl singles, one for each of the seven messages. 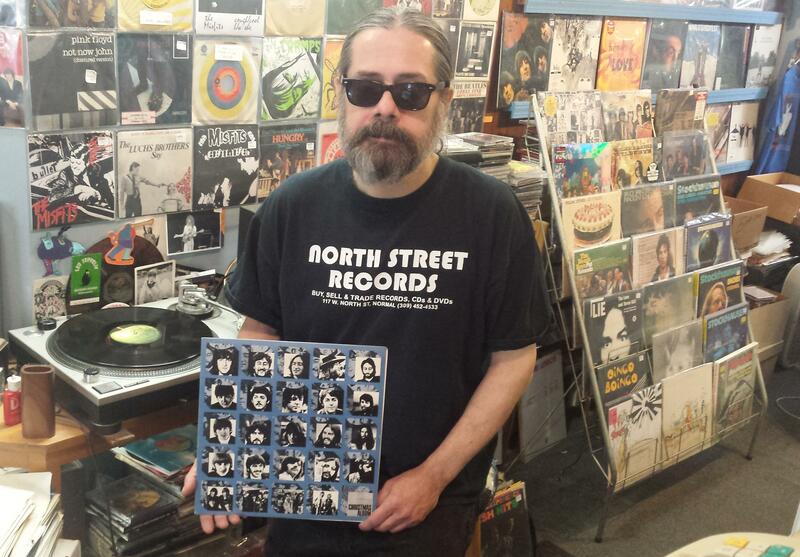 GLT's Jon Norton stopped by North Street Records recently to get the story behind the release. It's an edition of "What's on Your Turntable." Listen to North Street Records owner Jeff Wilson talk about the new Beatles Christmas Box-set, including samples from various discs originally released from 1963 - 1969. 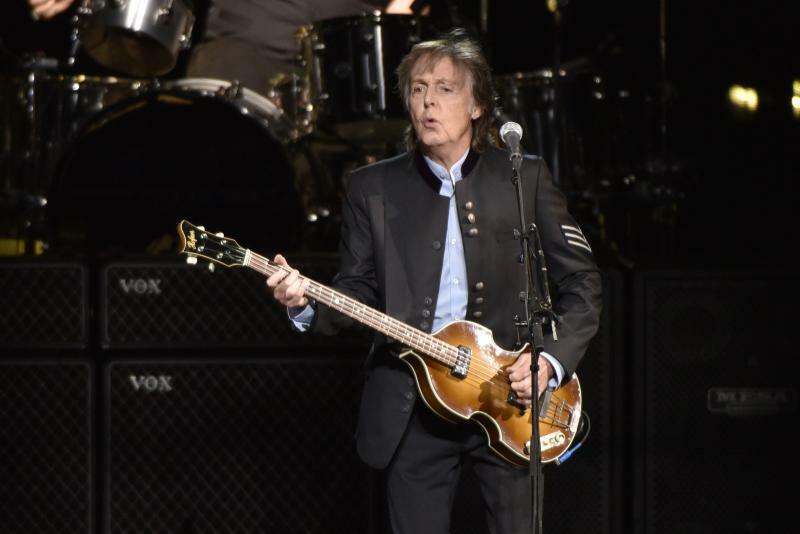 Growing up in Lincoln, Joe Borbely and Michael Klug had a mutual friend in elementary school who was a huge fan of The Beatles. But the 1976 born Borbely said the Fab-4 grew on him when he grew older and could appreciate the depth of the band’s music and lyrics.